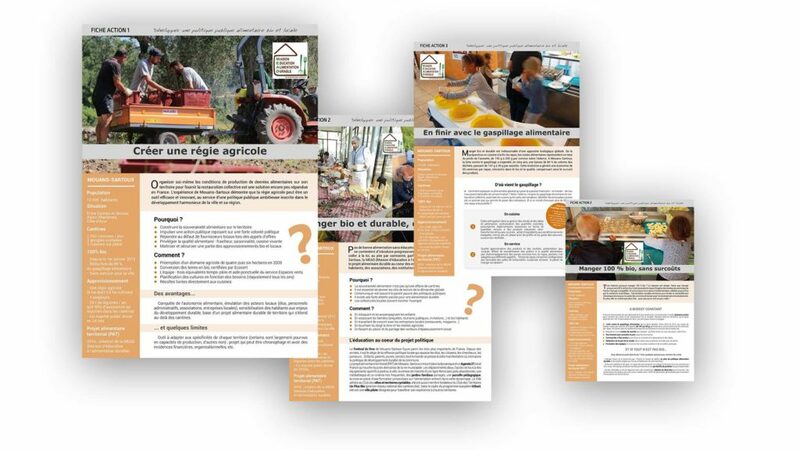 Soon here... 10 action sheets. 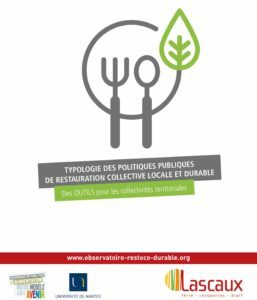 Typological collection of public policies for local and sustainable collective catering (Lascaux program). 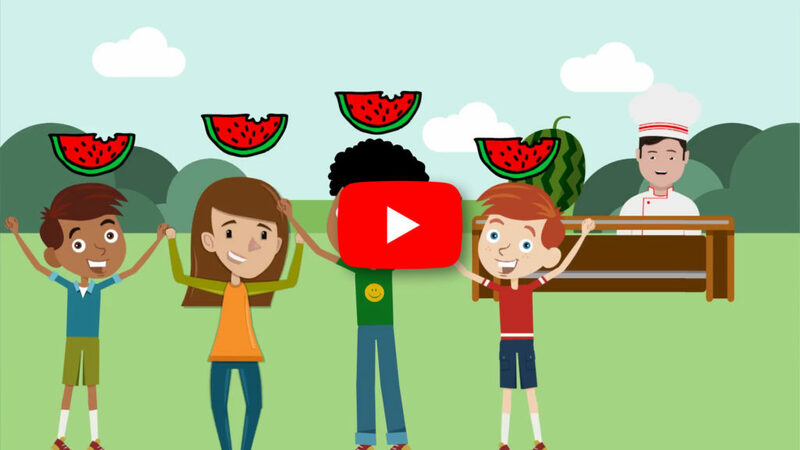 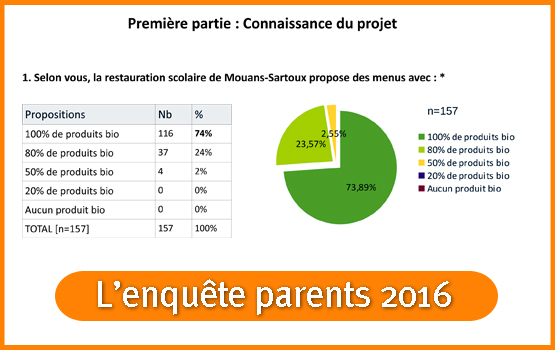 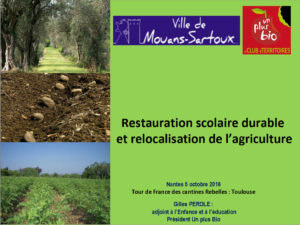 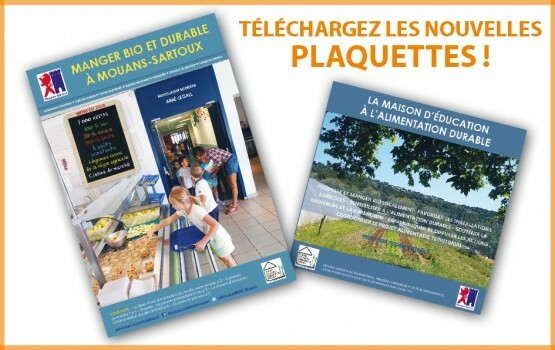 Questionnaires 2013 and 2016 about food practices of Mouans-Sartoux families. 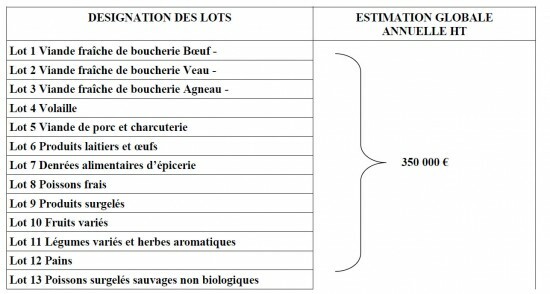 Food market: some examples of specifications of tenders for beef, eggs and dairy products and frozen food. 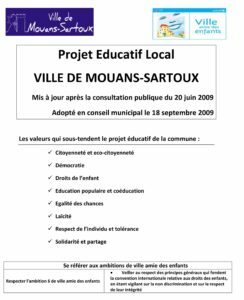 The local educational project adopted by city council.